The eighteenth century costumes for the 2005 film Casanova, starring Heath Ledger, were created by costume designer Jenny Beavan, who has been responsible for outfitting many well-known costume dramas over the years, including Sense and Sensibility, Ever After and The King’s Speech. She won an Academy Award for Best Costume Design for A Room With a View, as well as a Tony for Best Costume Design for the 2001 revival of Noel Coward’s play Private Lives. This pink gown first appears in Casanova on Natalie Dormer as Victoria. 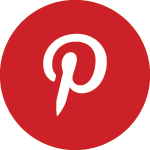 It went on to be used again in 2012 in the Danish film A Royal Affair (En kongelig affære), which borrowed many costumes from other recent eigtheenth century period dramas, such as Marie Antoinette and The Duchess. It was worn on actress Alicia Vikander as Caroline Mathilde. 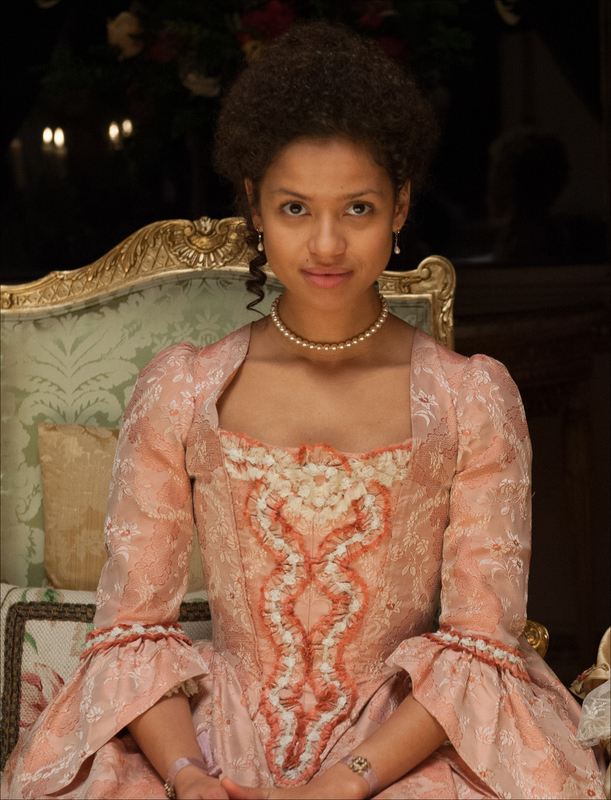 The gown has been seen again most recently in 2014 on Gugu Mbatha-Raw as Dido Elizabeth Belle in the film Belle.